Remove those ugly cracks in your wall and replace them with backsplashes. These will protect your walls from spills and splatters while adding a wide array of eye-catching textures. Materials like glass, wood, metals and stone make the backsplash the focal point of today's kitchens. The best part is that its super easy and takes a short amount of time. They are perfect for every design from sleek modern spaces to comfortable old-world styles. Moreover, the glass affect from mosaic tiles tends to add a glowing light effect to the overall feeling of the room. Backsplash your wall today! Touch up your walls with a hint of art! A mosaic is a piece of art or image made from assembling small pieces of colored glass, stone, or other materials. It is often used as a decorative piece. By adding an artsy center design on your wall, you will have focal attention towards one area which will leave a big impact on the overall look of your home. This will leave your guests jaw dropped as they will be in love with the eye-catching design. Soft, natural hues make the feel of the room easy. The biggest takeaway is the durability of mosaic tiles which will definitely last long. Whether you are updating your floors or adding a backsplash, mosaic tiles are available in different shapes and patterns with matte or gloss finishes. Go modern or go home! 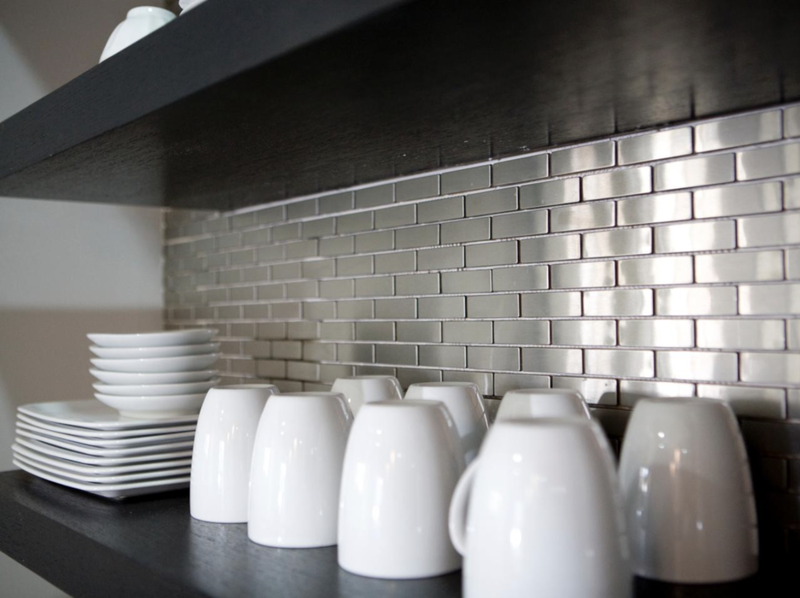 Metal tiles are unique in that they have become very popular in homes today. They have a bright shine and look that adds a great statement to your overall final look. Moreover, metal tiles come in stainless steel, which means a high level of durability. With the addition of metal tiles to your home, you will definitely achieve your overall modern day luxury look. 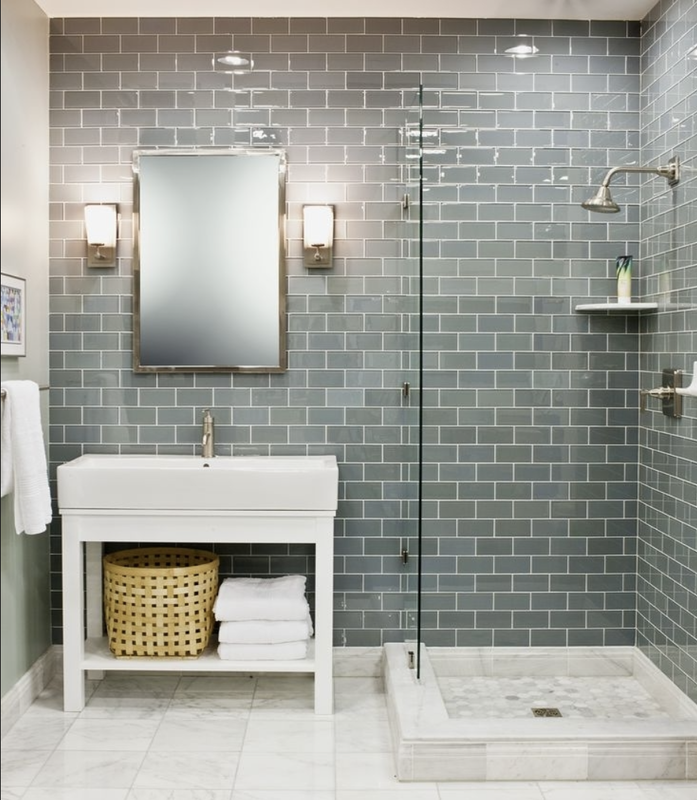 Maximize your ultimate design by adding glass tiles. Glass tiles will add the finishing touch to your design with a modern, elegant look. They come in a wide variety of designs that range in size, color, texture, and usage.